SORRY NOW SOLD. MORE REQUIRED. ONLY 37,000 MILES & 2 P/OWNERS + JUST RECENTLY SERVICED. 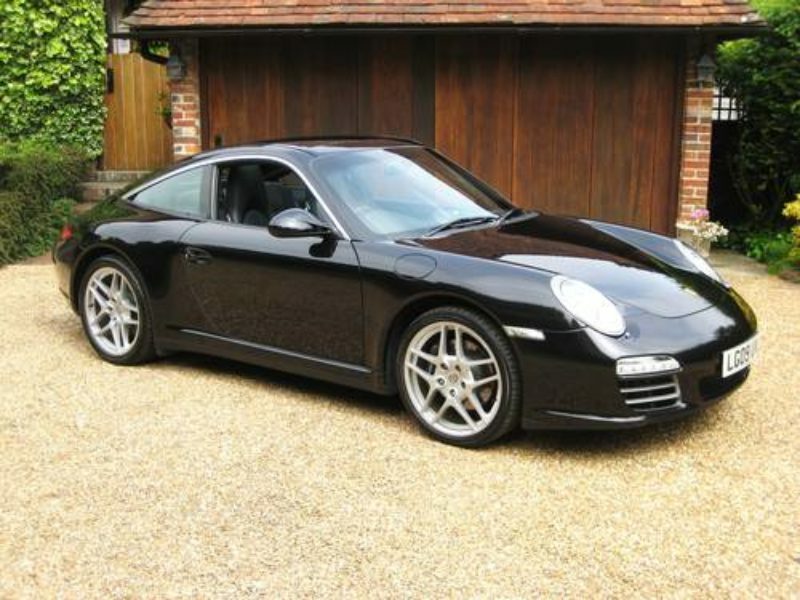 Rare Gen 2 PDK Targa 4 model finished in Basalt Black Metallic with full black leather. Specification includes electric glass roof with electric blind, PCM 3 satellite ext. navigation system, PCM 3 telephone, universal multimedia interface, BOSE sound package, Sport Chrono Package Plus, heated seats, heated steering wheel, park assist (parking aid), windscreen with top tint, Xenons with dynamic cornering lights, unmarked 19″ Sport Design alloys, Gen 2 PDK transmission, Porsche Vehicle Tracking System (VTS), fitted Porsche carpet mats etc. Supplied new & serviced by Porsche Centre west London + just recently serviced at 34,988 miles. THIS IS AN ABSOLUTELY STUNNING LOOKING LOW MILEAGE RARE TARGA 4 MODEL.